The various digital cameras I've owned all read out the central block of pixels. This is not particularly surprising if you consider the what actually happens if you try to read out scattered pixels. If you collect pixels 1:N or 10:(N-10), you've collected a section of the image. 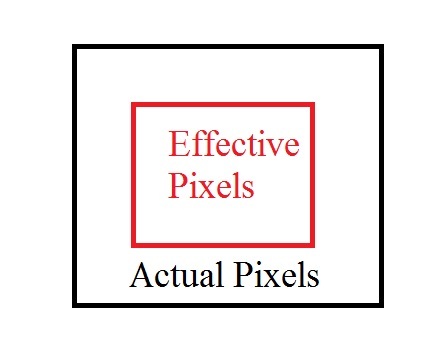 If instead you collect pixels 1:5:N , you're subsampling the entire image and losing signal from portions of the image (not just resolution). This would lead to a choppy image rather than a slightly blurred image; the latter being what you get with a N/10 X N/10 vs N X N pixel array. A good explanation is provided in the article Sensors 2009, 9, 430-444; doi:10.3390/s90100430. Basically it talks about how much time is required for chip I/O to send a converted digital result from a sensor pixel (or a group of pixels). 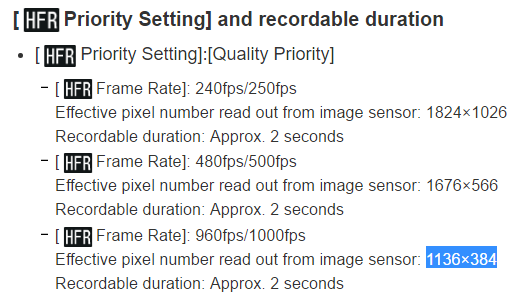 So all the sensor pixels cannot be used at a time and the effective pixels is reduced. Not the answer you're looking for? Browse other questions tagged sony pixels high-speed or ask your own question. 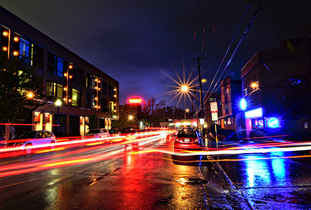 How can a newer camera increase ISO while decreasing pixel size?